THE NO1. 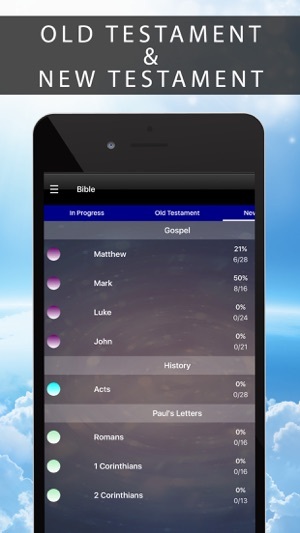 BIBLE APP - LOVED BY EVERYONE. New content every day! 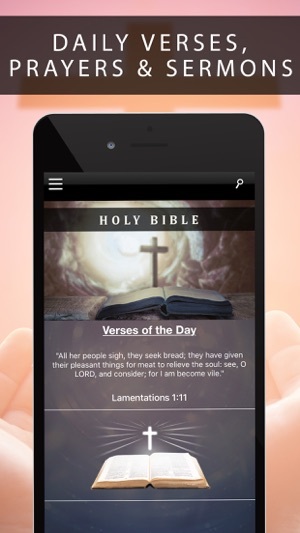 Daily Devotions, Bible Verse of the Day, Audio Books & much more! 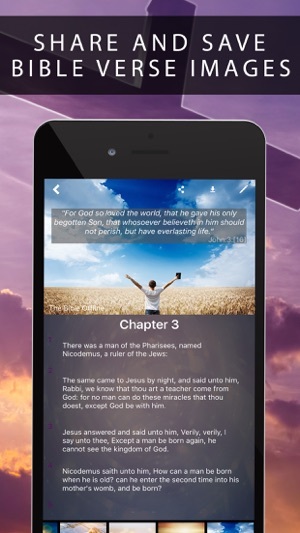 This Holy Bible is designed with the ability to bookmark your favorite verses or even remember where you last stopped reading. Designed to make reading easy. 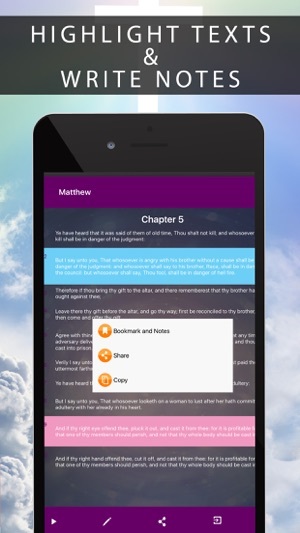 Customize your Bible with Highlights, Bookmarks, and public/private Notes. Access everything online, or download select versions to use offline. Read, study, and share with friends. Grow together every day with friends, sharing your discoveries. Create shareable art: add Scripture verses to your photos. Read, listen to, watch, and share the word of Jesus! Added more content and changed the subscription page to be even more clear what the prices are. I would enjoy this app if it was Free! I’m looking for something to listen to in my car and at work. $7.99 a week is expensive. The only reason I gave one star is because I had to in order to write a review. The Bible is very Precious and for those you are struggling and need God’s Word will not be able to pay $8.00 a week. It all adds up. I would really enjoy this app though I will research others. Thank you for time. It is THE WORD of GOD! 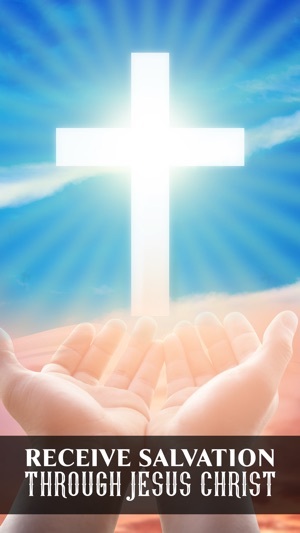 It is the inspired Word of God, the Way, the Truth, and the Life. It is the standard by which we measure ALL things in our Life! This application allows access to the compass when you have your phone! Today everyone has their phone, but more often than not, it’s not accessing the standard, the only real mechanism by which we live a Holy and righteous life! I downloaded this app and it said free. Now I have been charged three times $7.99 to my paypal account. Not sure how they even got that information because it is not associated with my App Store. I have tried to contact the app creator with no reply to fix this. VERY UNHAPPY. I removed the app within five minutes of downloading because it was not user friendly.